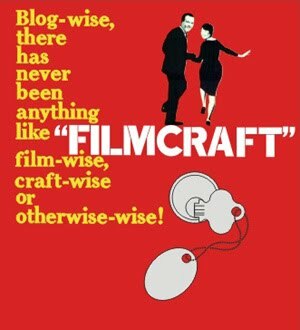 filmcraft: i am stupid excited about this! i am officially registered at the fenelon fair - exhibitor 1705! didn't get the quilt done (found out too late that you have to provide fabric samples - to prove you made the quilt yourself - and hadn't brought any [i don't think there were any scraps left, anyway] so i wasn't terrifically motivated to finish the last few letters - also it is the only blanket-type-object harry was willing to accept at the cottage - he calls it his "turtle shell" and if i tried to work on it he would say "hey, where's my shell?" and take it back) but the 20000 leagues cardigan is in, along with amy's scarf. yay!! cannot wait to go tomorrow and see the results! !